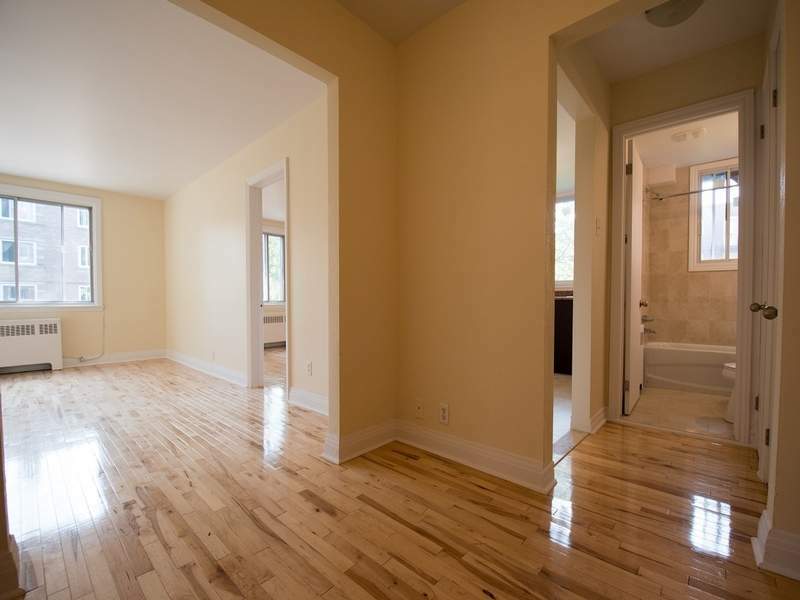 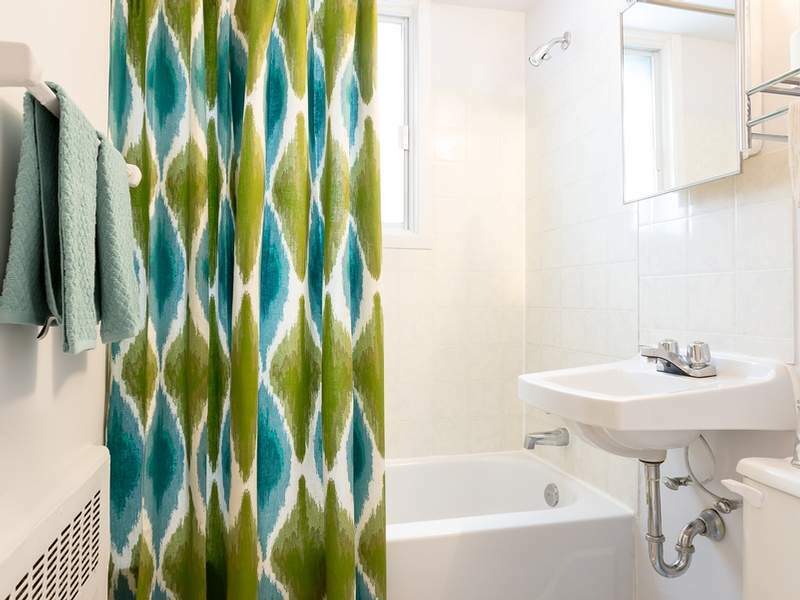 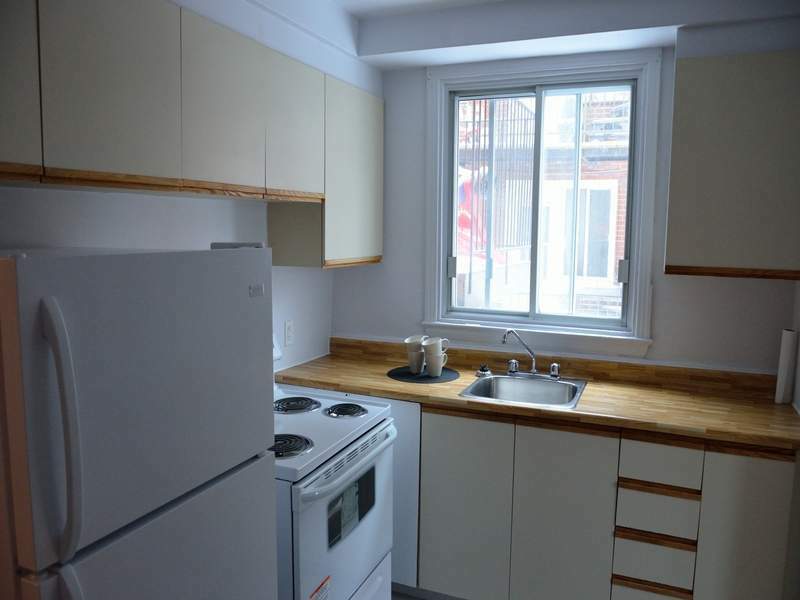 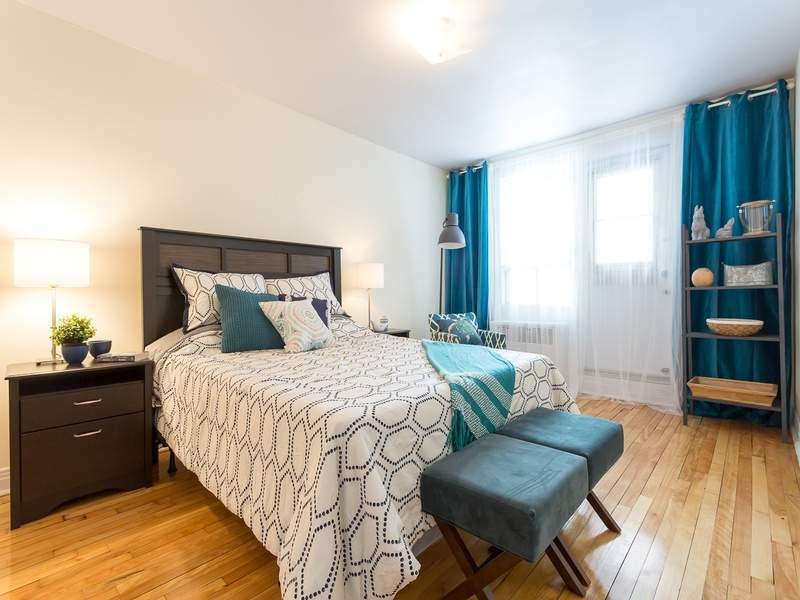 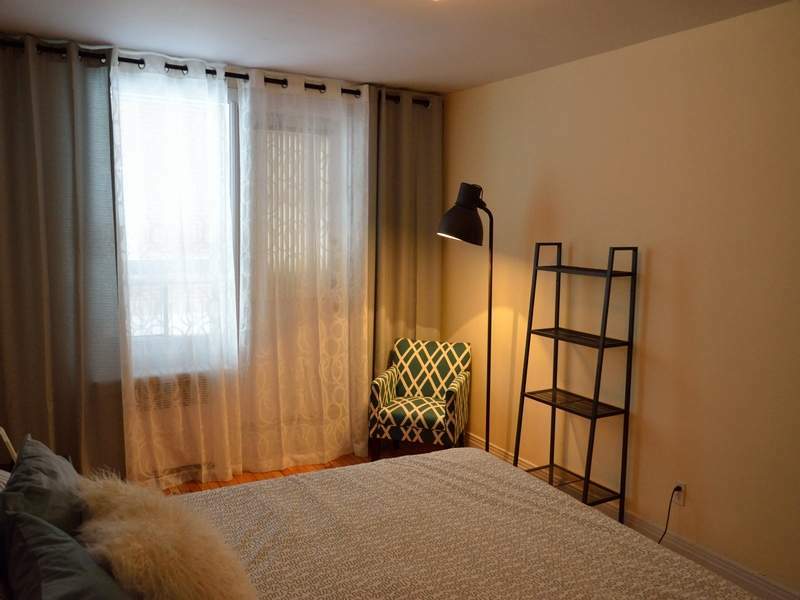 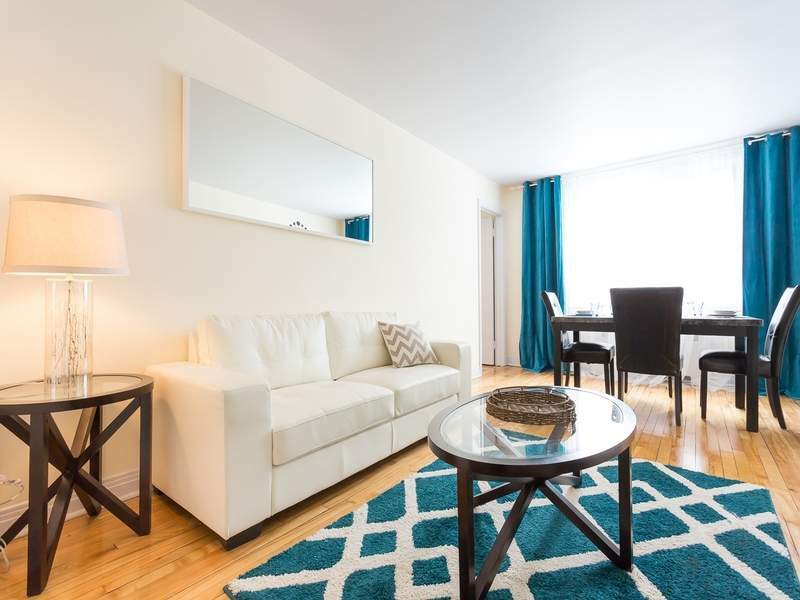 Norgate and Renaissance is a rental apartment complex, located in the Saint-Laurent borough on the island of Montreal. 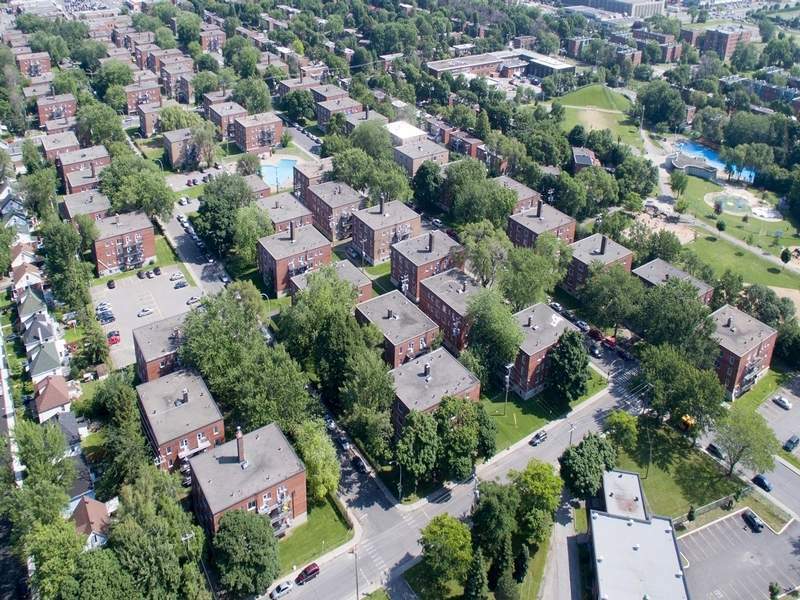 Made up of 74 buildings, the complex is located on Decarie and Ouimet streets. With a wide array of apartment layouts, Norgate has large and bright spaces to offer, ranging from one to four bedrooms. 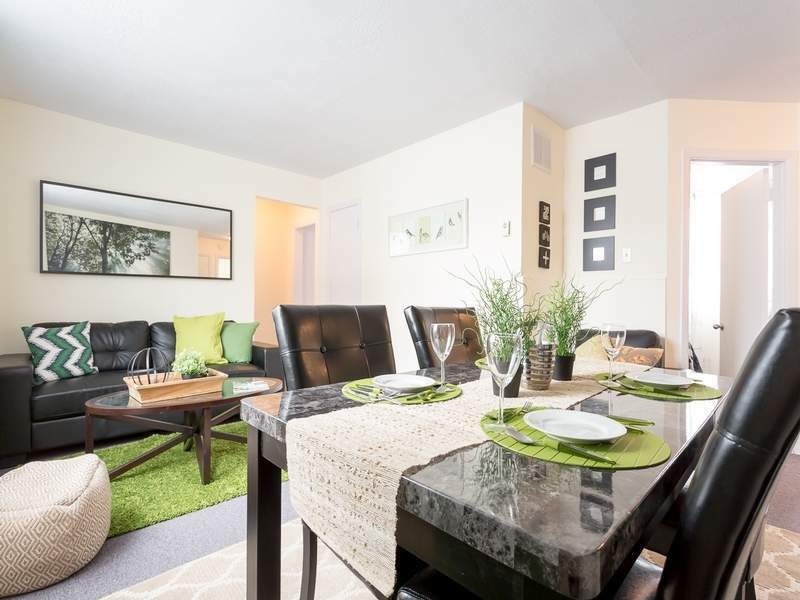 Furnished apartments are available. 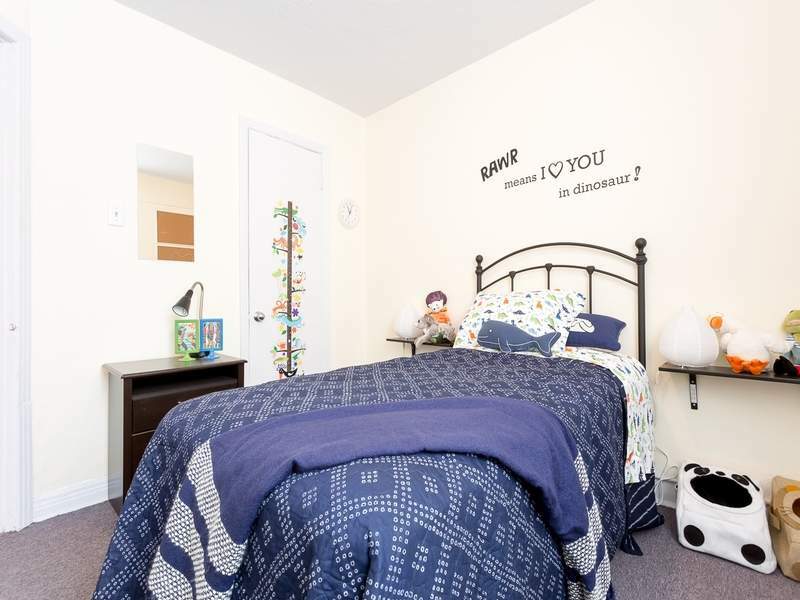 For dwellers living alone, with roommates or as a family, whatever your needs, Norgate's got a place for you. 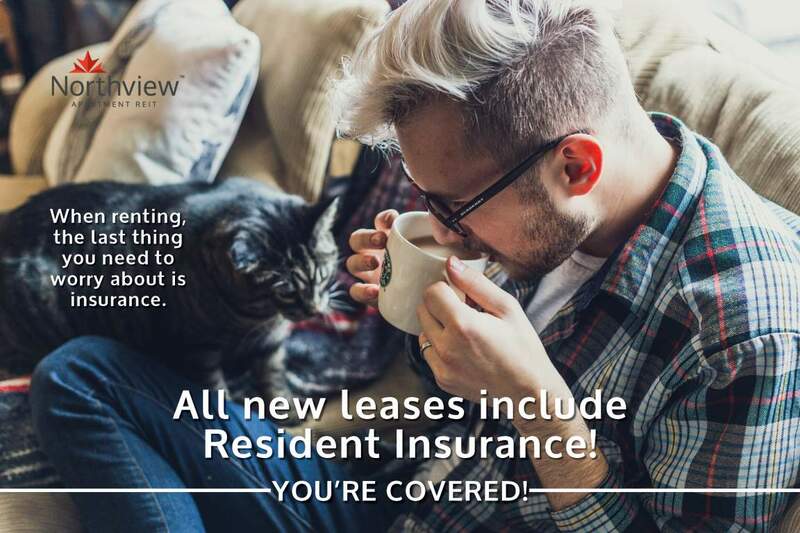 Cats and dogs are allowed in some apartments.